Expertly crafted by experts comes this stunning keeler chair. Featuring chrome legs and natural bentwood, this chair provides a fantastic option for additional seating in your wonderful home. 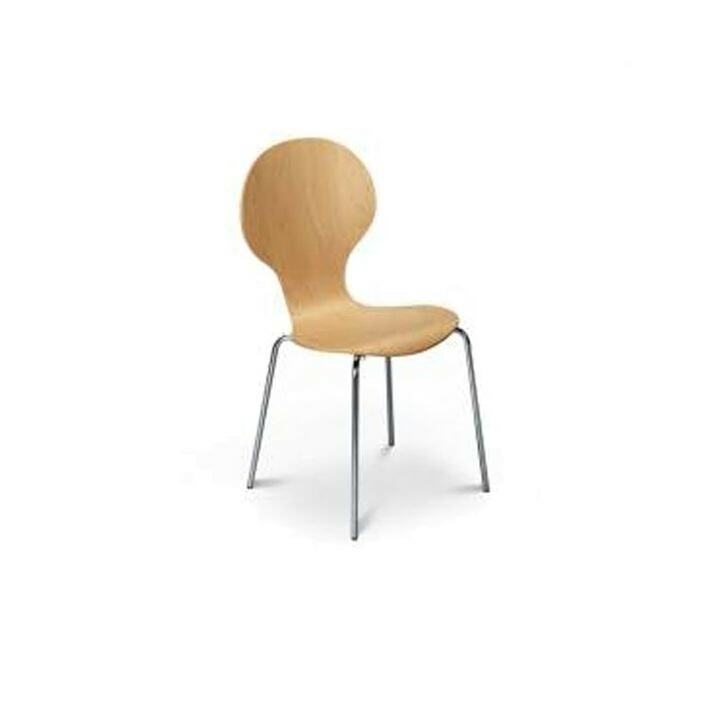 Sure to impress and become an instant favourite, this maple chair will be welcomed by many, brightening up any room of your choice.